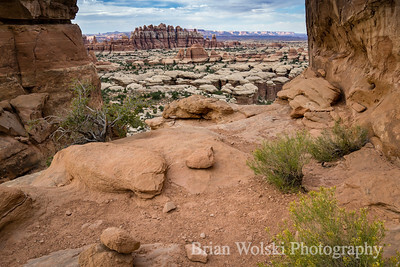 A short hike leads to Mesa Arch, in the Island in the Sky District of Canyonlands National Park, Utah. 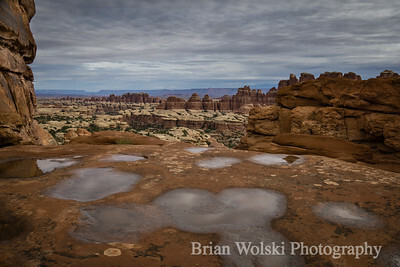 The Needles District of Canyonlands National Park. 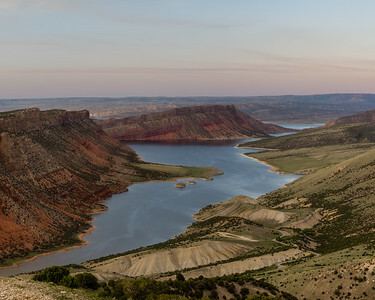 Moab, Utah. 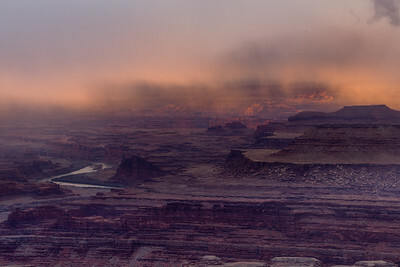 From Dead Horse Point State Park, Moab, Utah. 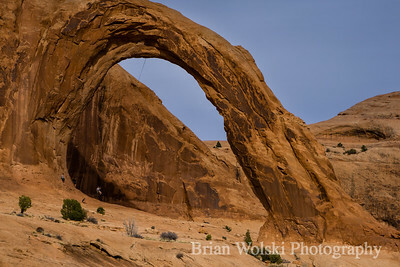 Corona Arch, in Moab, Utah is 110 ft tall. 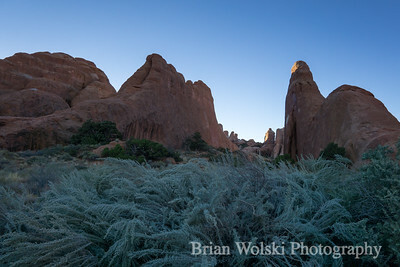 Direct light hits the fins of Devils Garden. Moab, Utah. 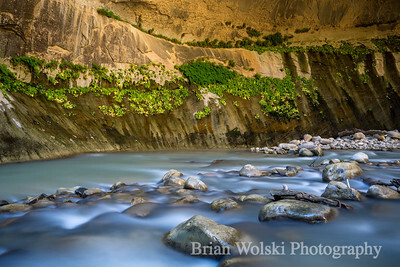 Just outside of Moab, Utah. 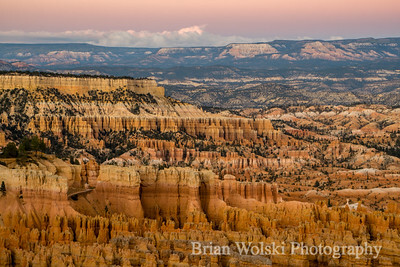 Corona Arch is 110 ft tall. 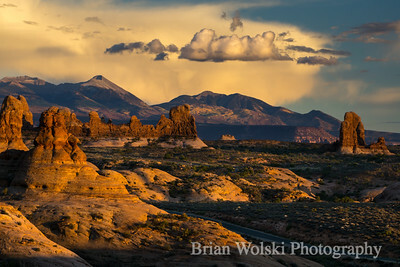 Clouds over the La Sal Mountains, Arches National Park. Moab, Utah. 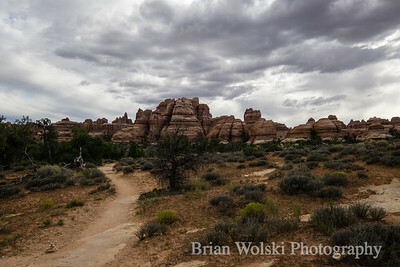 Hiking trails near Devils Garden Campground, in Arches National Park. 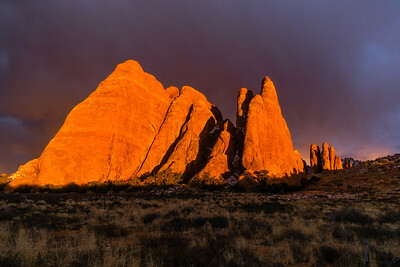 Moab, Utah. 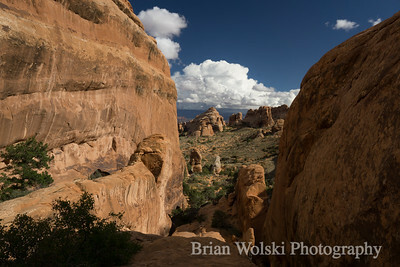 In the backcountry of Canyonlands National Park, Moab, Utah. 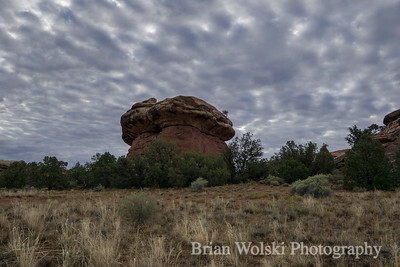 Near Chesler Park, in the backcountry of Canyonlands National Park.